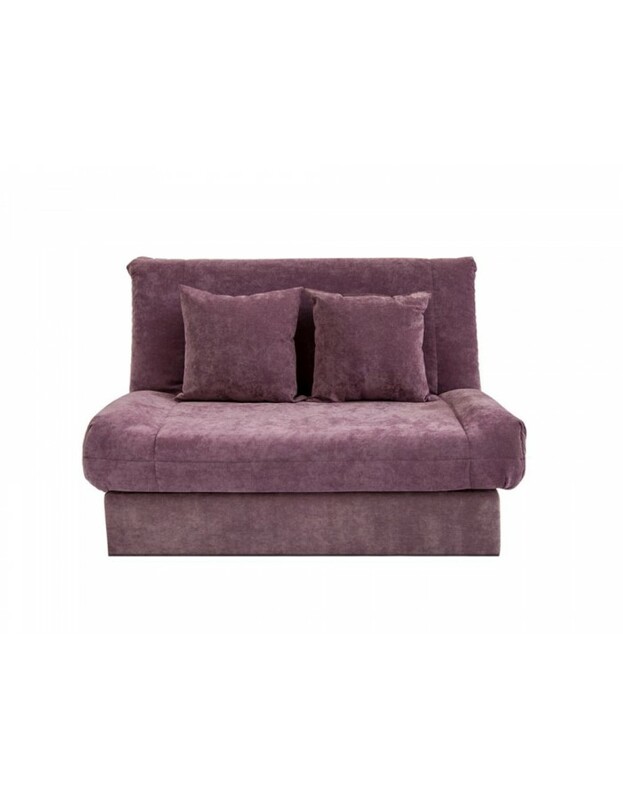 Please select your Leila size. 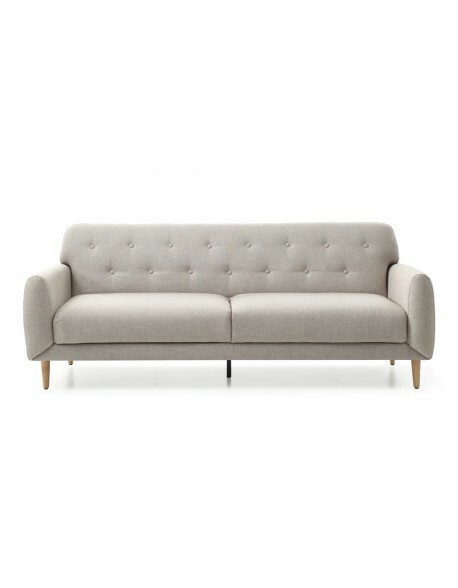 The Leila sofa bed is constructed with a sturdy metal frame featuring beech sprung slatting for softer comfort and is then upholstered with a thick foam mattress and covered in a choice of soft-touch fabrics. 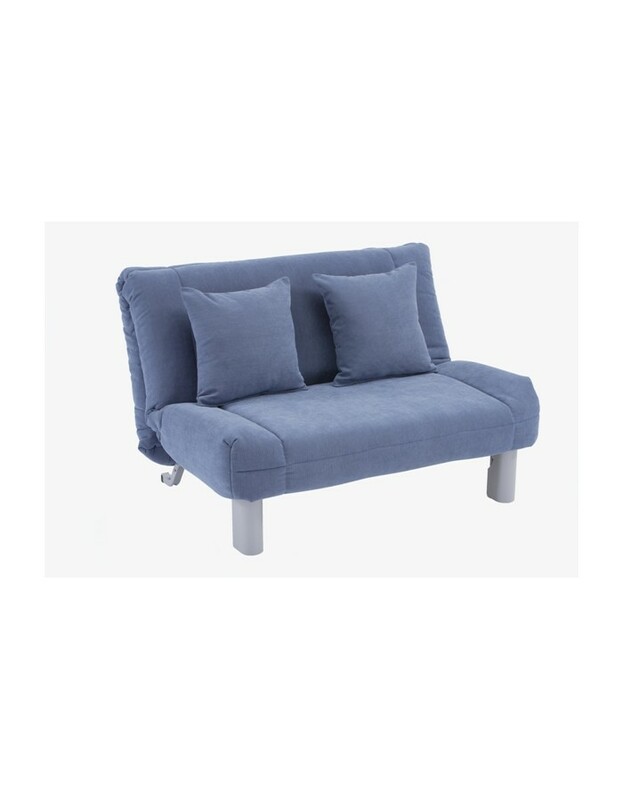 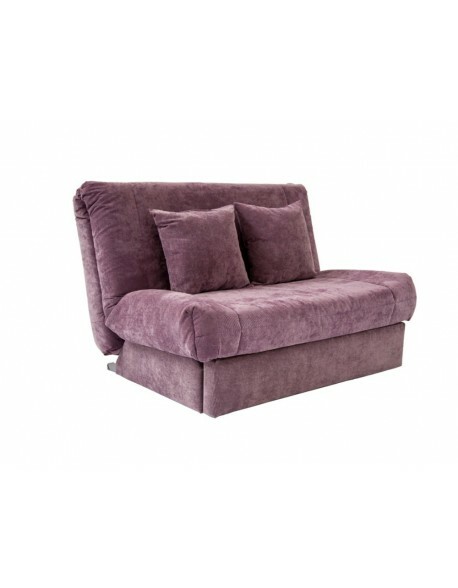 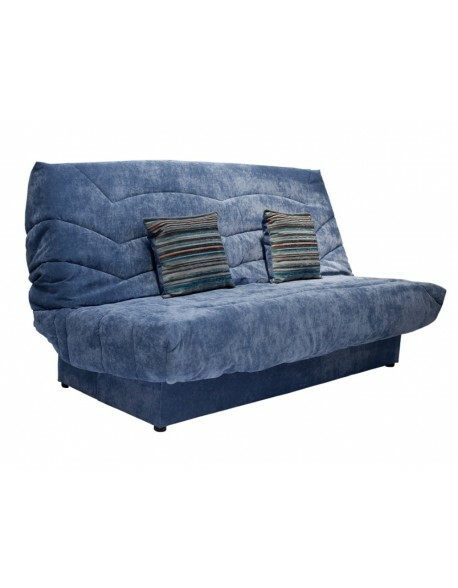 We have used this type of sofa bed mechanism for 15 years plus and it is very easy to convert from a sofa to a bed, and back again, and is very reliable for regular use. 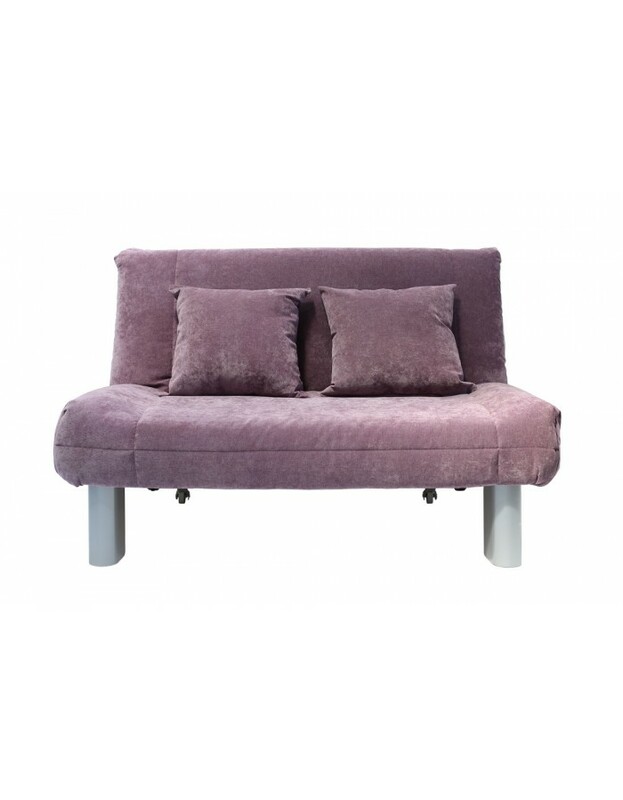 Due to its easy of operation the Leila can be happily positioned in a tight spot as you can operate it from the front without the need to move it or access the sides / rear. 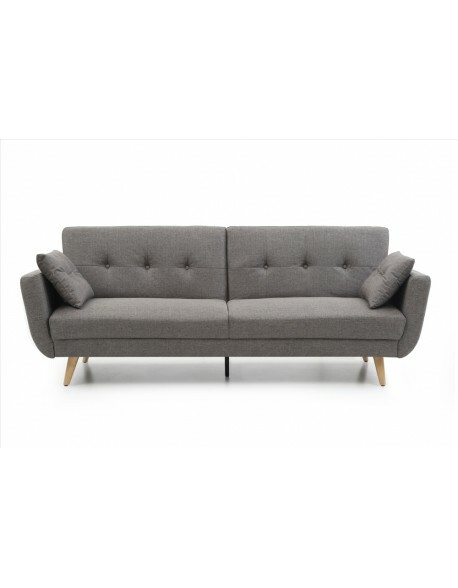 We can now also offer the Leila with DeLuxe Trim which includes upholstered panels on the front and sides of the sofa giving a neat and tidy look, make your choice from the Size menu above. 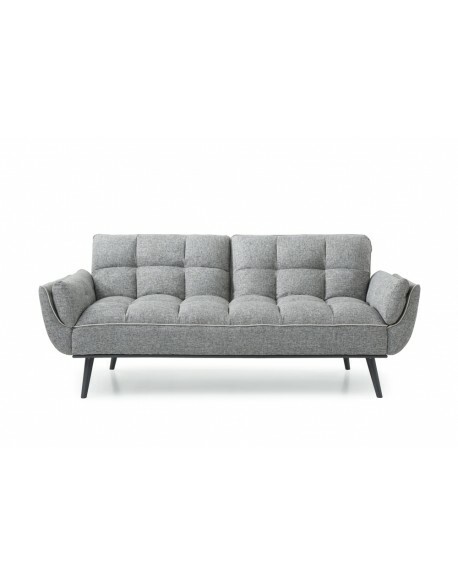 Delivery - The Leila is delivered in a semi flat-packed form with straightforward leg assembly necessary, this ensures easy movement and location into your home, allow around 1 hour for un-packing and assembly. 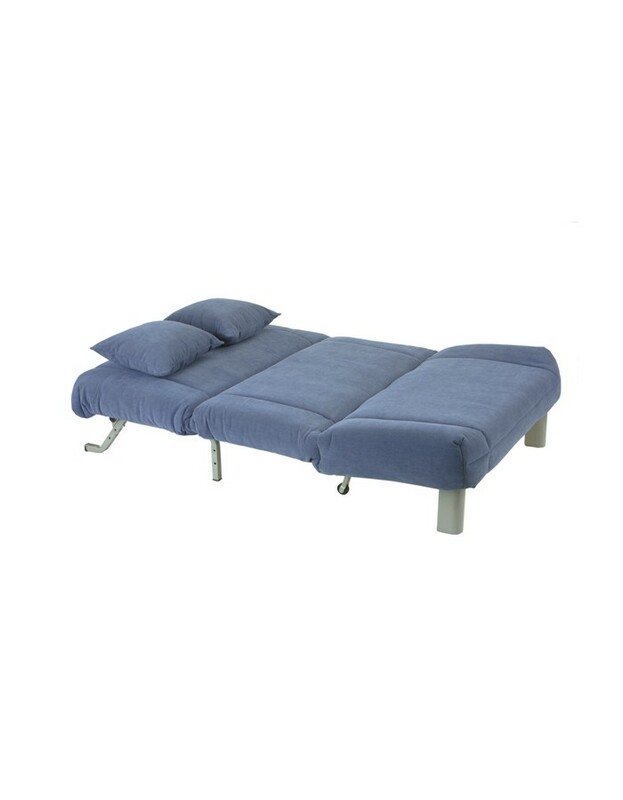 Compositions Metal easy action frame with wood laminate 'sprung slats' for added comfort, foam mattress with polyester top, upholstered in a choice of fabrics with stitch quilt detailing, includes 2 cushions. 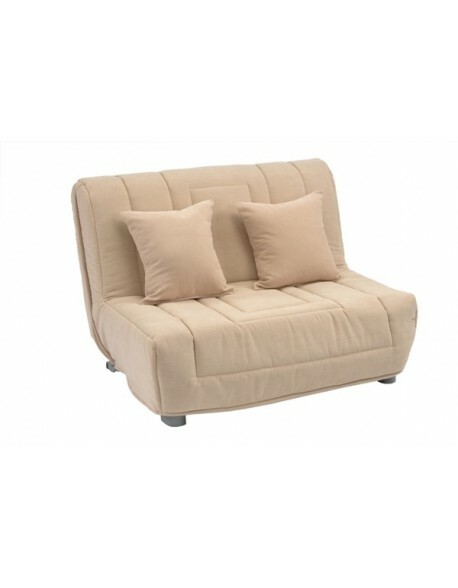 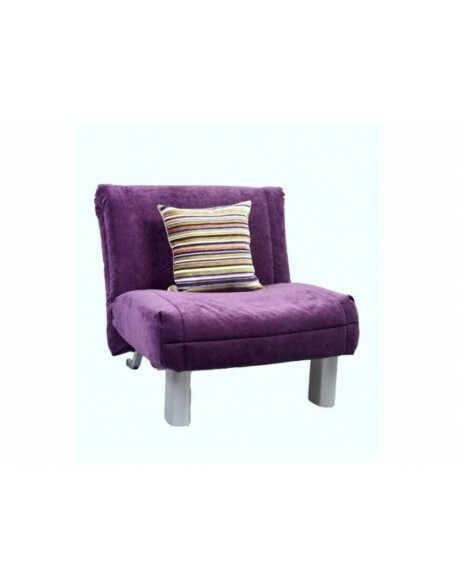 Styles DeLuxe style with upholstered front and side valance or standard without sides / front and with metal leg shields.